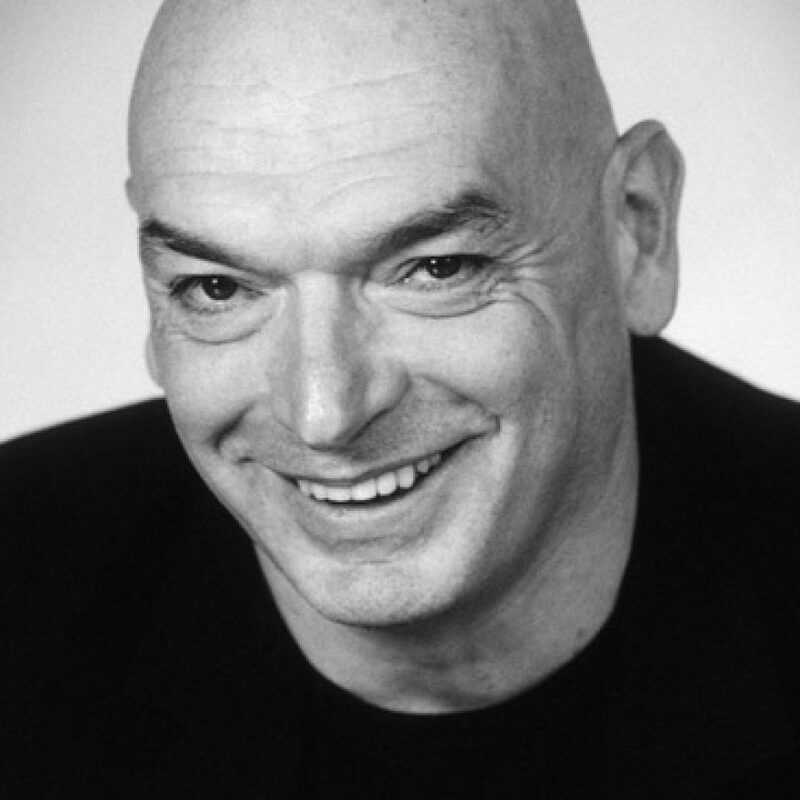 Jean NOUVEL was born in Fumel, France in 1945. 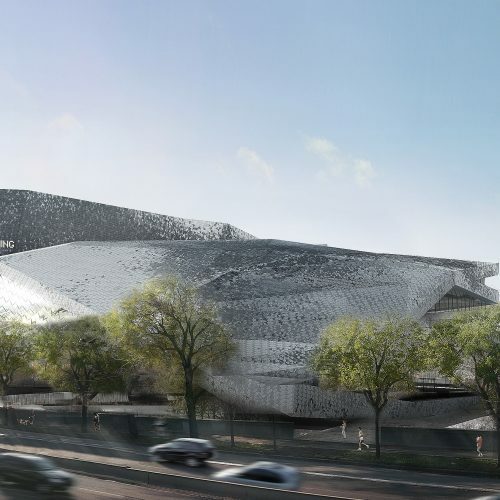 After he enrolled at the Ecole des Beaux-Arts in Bordeaux, Jean Nouvel ranked first in the entrance examination of the Ecole Nationale Supérieure des Beaux-Arts in Paris in 1966 and obtained his degree in 1972. Assistant to the architect Claude Parent and inspired by urban planner and essayist Paul Virilio, he started his first architecture practice in 1970. Soon afterwards, he became a founding member of the Mars 1976 movement whose purpose was to oppose corporatism in architecture. He also co-founded the Labor Union of French Architects in marked opposition to the existing national Board of Architects. 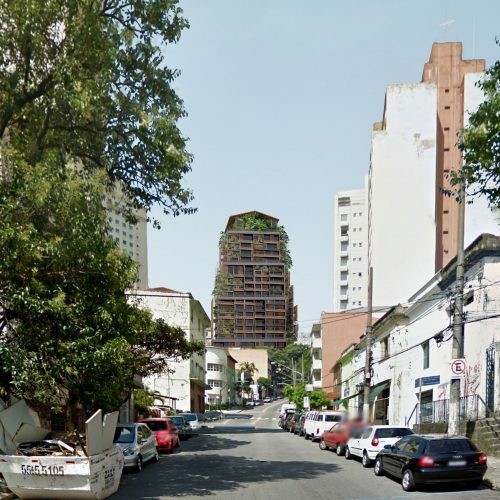 His strong stances and somewhat provocative opinions on contemporary architecture in the urban context together with his unfailing ability to inject a sense of originality into all the projects he undertakes have formed his international reputation. 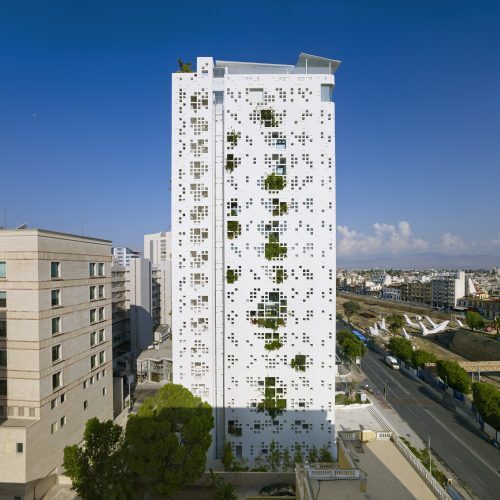 Jean Nouvel’s work does not result from considerations of style or ideology, but from a quest to create a unique concept for a singular combination of people, place and time. 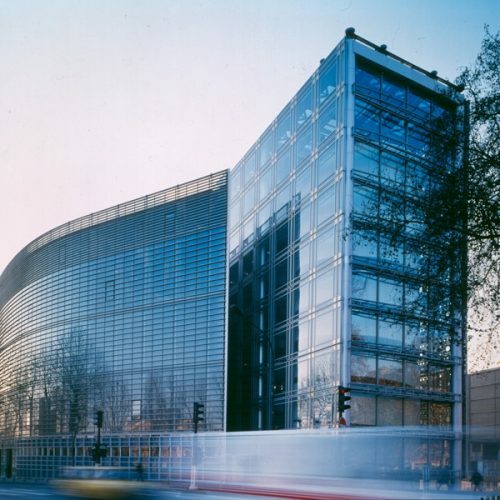 His contextual approach and ability to infuse a genuine uniqueness into all the projects he undertakes have consistently yielded buildings that transform their environments and indelibly mark the cities in which they are built, like the Arab World Institute (Paris – 1987), the Lyon Opera House (Lyon – 1993), the Cartier Foundation (Paris – 1994), the Galeries Lafayette (Berlin – 1996), the Culture and Congress Center KKL (Lucerne – 2000), the Agbar Tower (Barcelona – 2005), the extension of the Queen Sofia Arts Center (Madrid – 2005), the Quai Branly Museum (Paris – 2006), the Guthrie Theater (Minneapolis – 2006), the 40 Mercer luxury residences (New York – 2008), the Doha Tower offices (Doha – 2011), the Renaissance Fira Hotel (Barcelona – 2012), the mixed use high-rise building One Central Park (Sydney – 2014) the Police Headquarters & Charleroi Danses extension (Charleroi – 2014), the residential, office and retail tower The White Walls (Nicosia, 2015), the Philharmonie de Paris(Paris – 2015), the Louvre Abu Dhabi (2017). His works have gained world-wide recognition through numerous prestigious French and International prizes and rewards. In 1989, The Arab World Institute in Paris was awarded the Aga-Khan Prize because of its role as “a successful bridge between French and Arab cultures”. 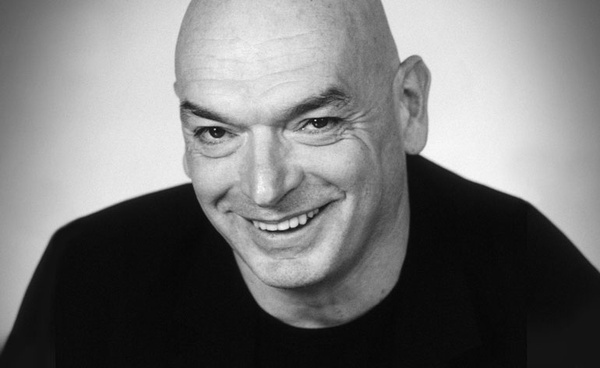 In 2000, Jean Nouvel received the Golden Lion of the Venice Biennale. In 2001, he received three of the highest international awards: the Gold Medal of the Royal Institute of British Architects (RIBA), the Praemium Imperiale of Japan’s Fine Arts Association and the Borromini Prize for the Culture and Conference Center in Lucerne. 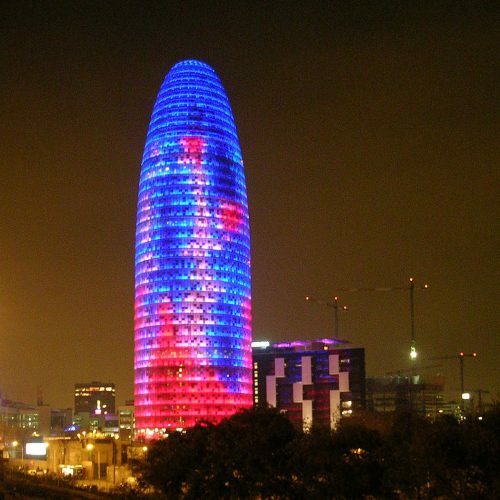 He was appointed Doctor Honoris Causa of the Royal College of Art in London in 2002 and he was the recipient of the prestigious Pritzker Prize in 2008.